Beautzine is holding a huge Almay gift basket giveaway! Click on the link below to go over to her site and enter! 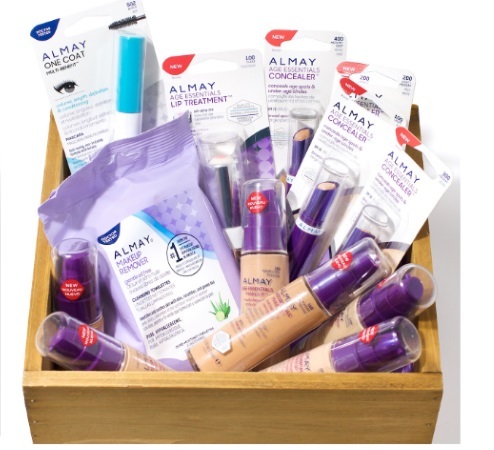 Gift Basket includes all 9 shades of Almay Age Essentials Makeup, all 4 shades of Almay Age Essentials Concealer, Almay Age Essentials Lip Treatment, Almay One Coat Multi-Benefit Mascara and Almay Oil Free Makeup Remover Towelettes. Contest closes August 31, 2016. Limit 1 entry per person.